Do You Know Who You Are If No One Knows Who You Are? I am in New Mexico right now and went hiking at Ghost Ranch yesterday. I got to talking with a lovely young woman who works and lives there and she told me how the solitude at the ranch–so longed for in her life–was almost overwhelming in the winter months. Having no distractions forces you to face yourself. 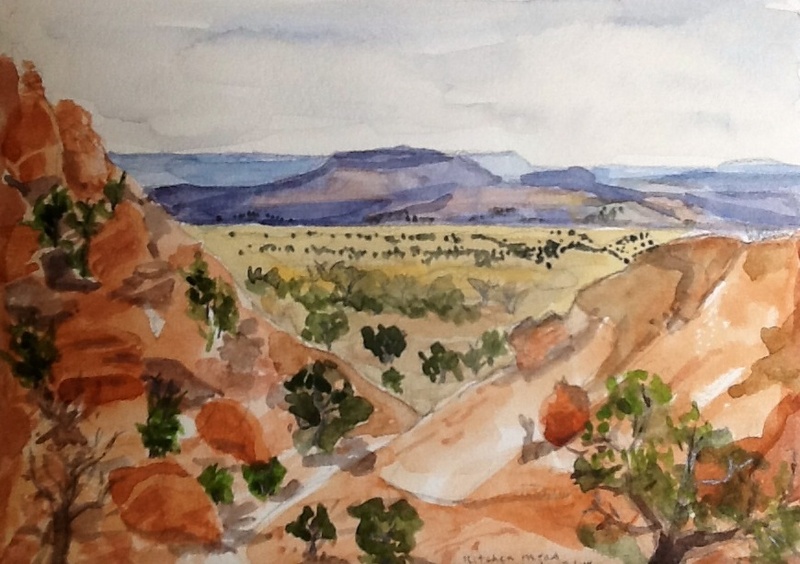 Our conversation reminded me of this earlier post I wrote and so I’m re-posting it here (with a new image–a watercolor I did en plein air at Ghost Ranch.) Hope you like it. What is your role at this time in your life? Can you state it, in one sentence? When an editor looks at a manuscript and can’t quite make up her mind about it, she asks the author: “what is at the core of the story?” If the author doesn’t know or can’t relate it succinctly, then that is the basic problem with the story. It’s the same with our lives. If we can’t tell ourselves, in one sentence, what our role is, how do we know what our story is? Knowing our role is the center of our actions. If we know our role, our actions naturally and easily extend outward from that knowledge. If we don’t know, our actions seem erratic and confusing, to us and to everyone else. You find your role by self-reflection. It’s an activity that involves no one but you. It’s just you and you—non-twittered, non-face booked, non-social media-ed. The only way to get to know yourself is to meet yourself and you can’t do that if you are constantly reacting to someone else’s idea of who you are. Do you exist if no one tags you? Do you count if you don’t post? Who are you, essentially? Take away all your labels: friend, parent, lover, child. Take away your media: face book, twitter, tumblr, etc. Drop all these like a cheap suit. Now stand there naked. Who are you? When you can answer that, it’s time to get dressed again. Not knowing is scary; I’ve been there. It’s a dark place with no stable ground. 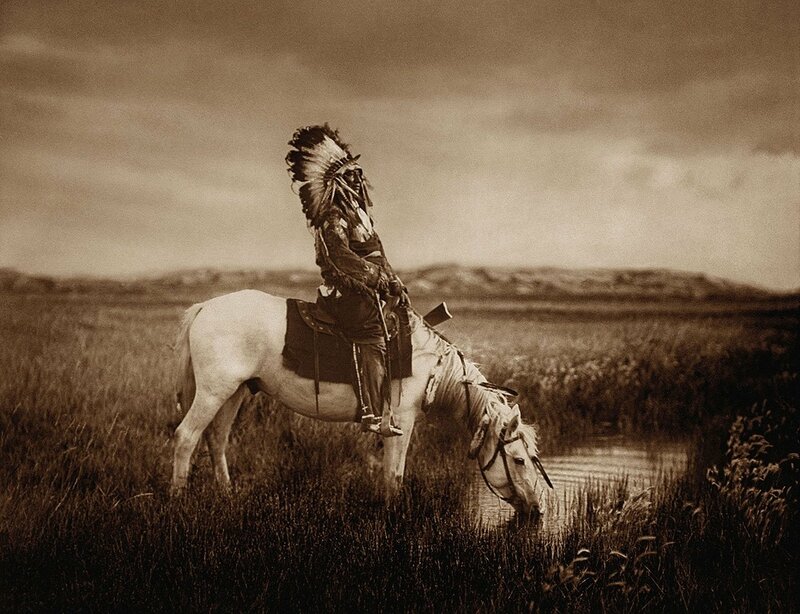 But if you can do the hard work of facing yourself, answering your own questions, not letting others tell you who you are, you will find your stable ground and it will be always stable, since you have found it for yourself.